Many Americans still struggle to afford health insurance | Lewis & Ellis Inc.
Issues surrounding health insurance have been a point of concern for many Americans for years, with a growing emphasis on coverage arising since the 2016 election and the dramatic changes to the health care landscape since then. Now, more Americans are starting to go without coverage for the first time since the Patient Protection and Affordable Care Act passed, and that could have another significant impact on the state of care nationwide. Many Americans - even those who make a good salary - are now going without health insurance because of how expensive it can be, and they do so knowing how risky the behavior could be, according to Bloomberg. This may be especially true among younger adults, for whom costs are high and incomes can be a little low, even after years of economic improvement. For many young people in particular, the combined price tag of car payments, credit card bills and standard living expenses - plus the cost of paying down potentially massive student loans - can add up quickly and make taking on thousands of dollars in health insurance premiums difficult to handle, especially for those with young families. That can leave them open for potentially tens of thousands of dollars in medical bills if unexpected illnesses or injuries arise, but they are often willing to roll the dice on that expense simply because of how much they would have to pay otherwise. "We're part of the population that's healthy and isn't paying into the system," Whitney Whitman, a married mother of two living in Alaska, told Bloomberg. "Every time my children do something remotely fun and risky, I'm envisioning in my head the horrible medical problems. I live in a constant state of fear." Nationwide, there are millions of people who go without health insurance each year, including many who live well below the federal poverty line but are not eligible for Medicaid, according to a separate Bloomberg report on the issue. Some experts believe that the Trump administration's plan to allow consumers to start buying "skinnier" insurance plans - those that don't cover certain basic treatments and costs in exchange for potentially much lower premiums - could help shift this issue, but it's not entirely clear whether that would actually be the case. Likewise, other industry insiders believe that these skinny plans would still leave consumers vulnerable for major medical expenses if a serious issue were to arise for them or their families. When people have health insurance, many concerns go out the window. Unfortunately, when people go without health insurance for financial reasons, it makes many aspects of basic mental and physical health care something they just can't afford, and may leave them open to bigger problems down the road, according to the Maine Health Access Foundation. In Maine, more than half of adults between the ages of 18 and 64 who earn low incomes go without health insurance coverage,meaning that many will face significant hurdles even if they try to get health care. For instance, 27 percent of uninsured low-income Mainers say they've had trouble finding a doctor in the recent past, compared to just 10 percent of those who do have insurance, the report said. Likewise, 22 percent who sought coverage simply weren't accepted as new patients, compared with 12 percent for people with coverage. And not surprisingly, more than half of those without insurance who did seek care had trouble paying their bills, compared with less than one-third of those who were covered. Many also delayed care of all types, including mental health counseling and buying prescription drugs, or went without it altogether. When people do have coverage, they may be in far better positions to ensure their long-term good health, and not just because they will see their costs for getting care decline, according to PolicyLab. For instance, young people who have HIV and are covered by some sort of health insurance are half as likely to transmit the autoimmune disease than peers without coverage. This is important because young people are far more likely to be unaware of their HIV status, but insurance likely gives them a greater opportunity to get tested as early as possible. Nationwide, more than 60,000 people under the age of 18 are estimated to have HIV. "Our study found that health insurance not only reduces the risk of youth living with HIV transmitting the virus but protects their own health by preventing HIV treatment failure and STIs, both of which pose significant health risks for youth," said Sarah Wood, MD, MSHP, lead author on the 13-year study, adolescent physician and faculty member at PolicyLab. 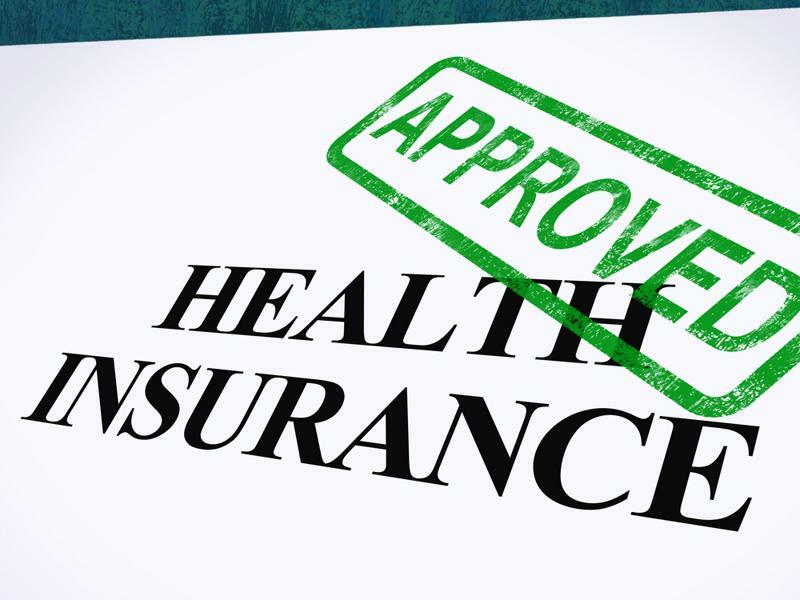 With all these issues in mind, it may be more important than ever for health insurers and consumers to connect on coverage that works for people on both a financial and health-based level. In doing so, insurers may be able to significantly reduce risk and help insulate policyholders from potentially catastrophic illnesses and issues.